I love the app; there’s great music and almost all music can be found for free. 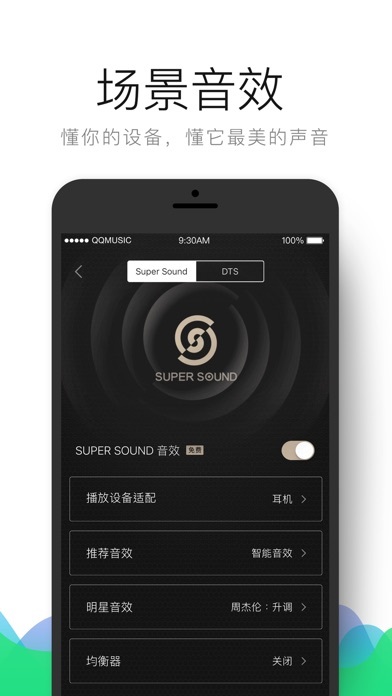 It has songs in many languages, and the app is easy to use. 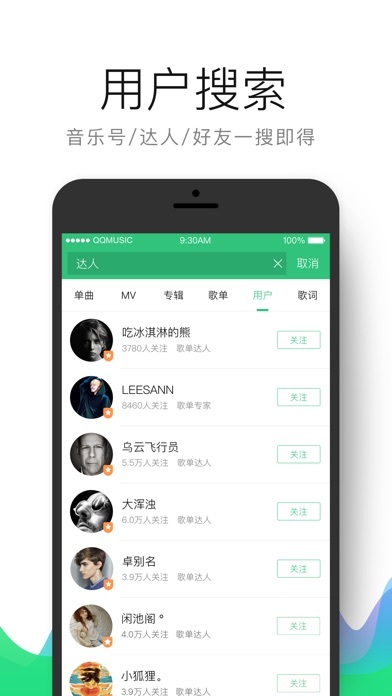 The charts are also helpful to find new songs and playlists. 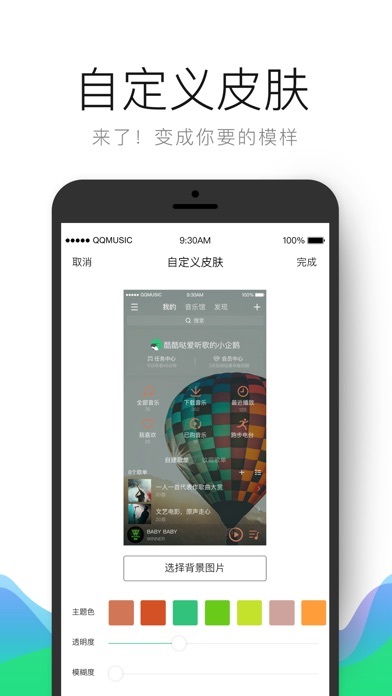 Non other music app can do this powerful search , excellent music quality and download ability ! 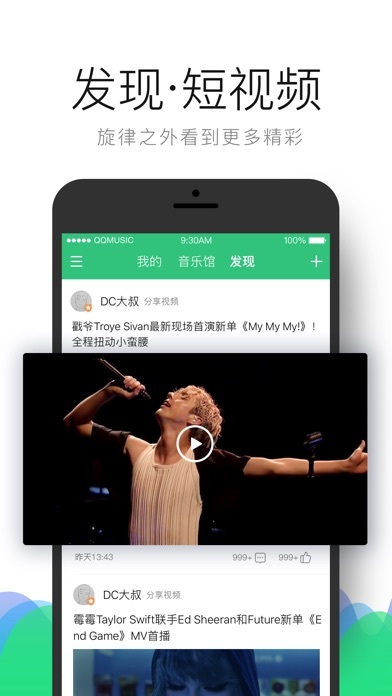 With a massive database of domestic and foreign tunes, QQMusic is truly a global music app, rivaling its foreign competition. All new song got block! Can’t enjoy it ! Many songs available with VIP purchased. Price reasonable. Able to find and download almost all music!! How to change the language ? Almost all the music I searched for cannot be added to the playlist because of IP issues. I cannot even buy the VIP subscription because I am located in the US. If the US users cannot use this product why is it put in the US app store??? Good app! Fast response thru feedback channel. I submitted a request couple weeks ago using the app feedback channel regarding adding playlist to apple carplay so that I can have a better UX when I am driving. Fortunately, they have added it now! 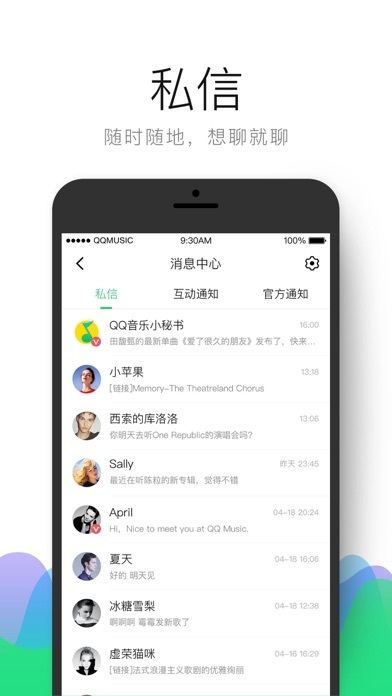 This app and subscription is a no brainer must have for us living in the US apt even for a foreigner who doesn’t know Chinese. The people who decided the result in the new rap of China were really stupid. Please quit your job and get out from music. Because you guys had a stupid thought of your musical world. STUPID!! !